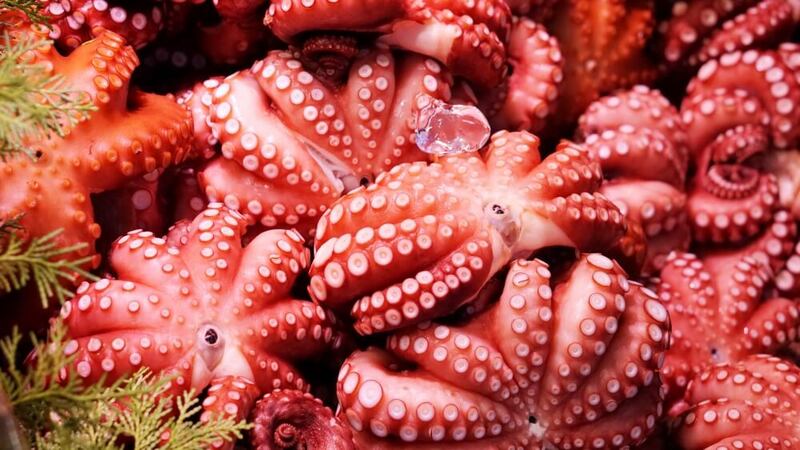 Visiting a local market should be on every vacation itinerary, according to the French chef Alain Ducasse, who runs 25 restaurants in nine countries. 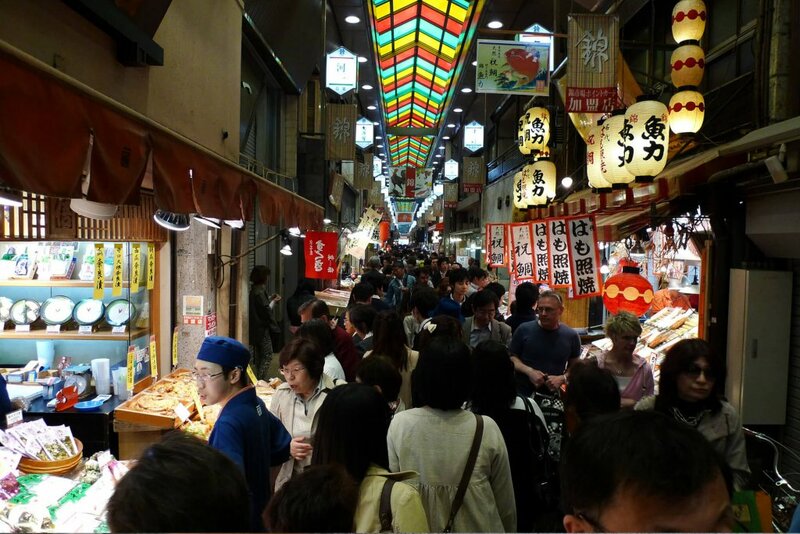 No matter what city or town they’re in, markets are a year-round attraction. 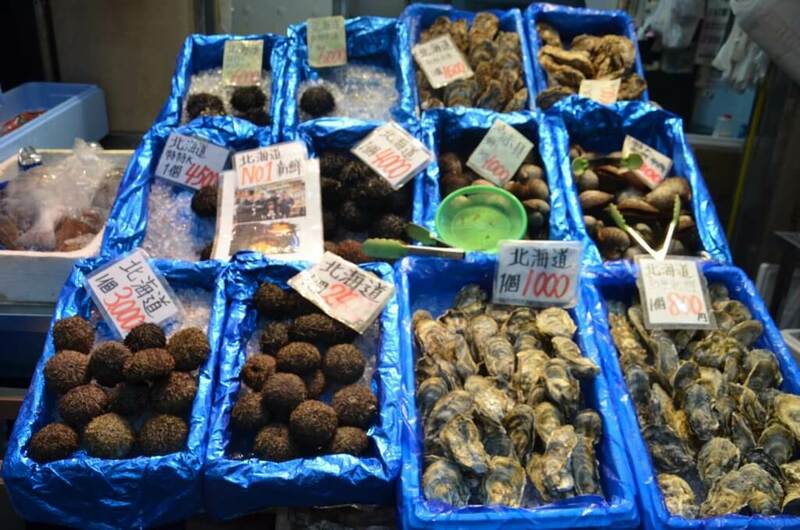 Markets are the best way to really delve into the culture of a destination, to see how locals shop and eat. 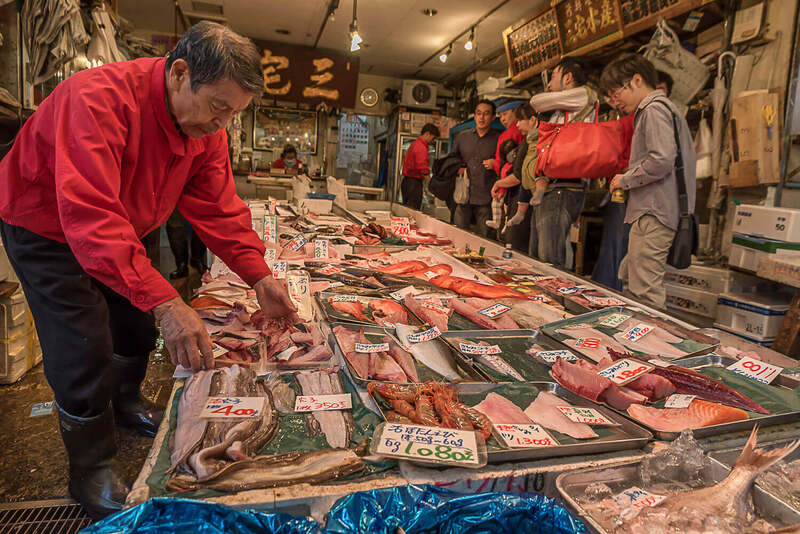 Japan has amazing markets and you can experience them with the help of our local guides. 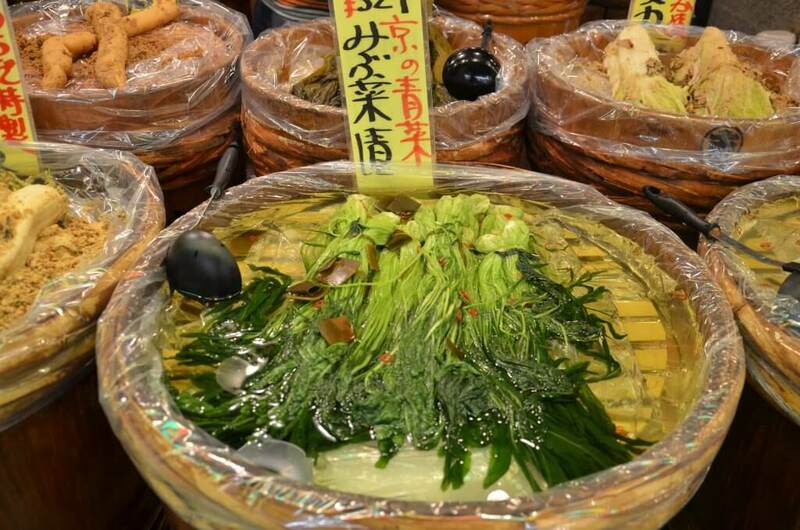 See the real Japan in her local foods, farmers and culinary artists. 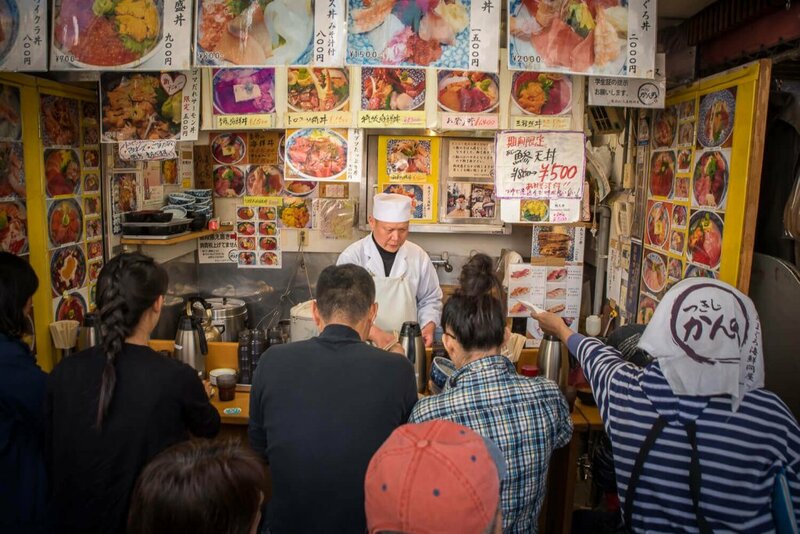 Each of our three market tours, in three different cities will give you a real window in the kitchens and hearts of local Japanese people. 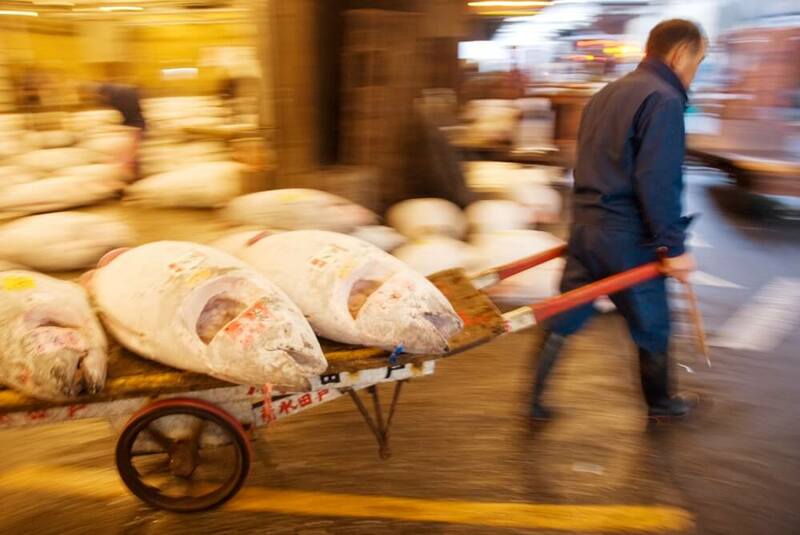 Join our morning tour of the amazing Tsukiji Fish Market neighborhood, with breakfast! 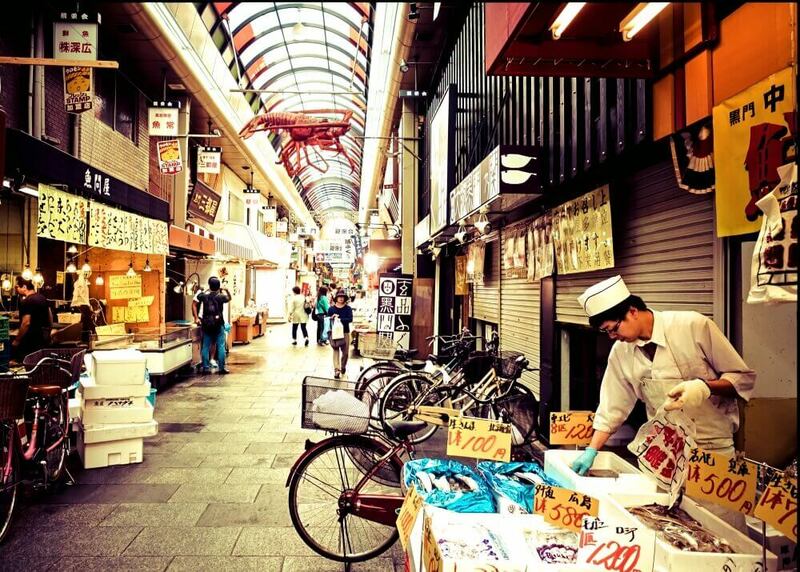 3-hour walking Kyoto food tour of the world famous Nishiki Market. 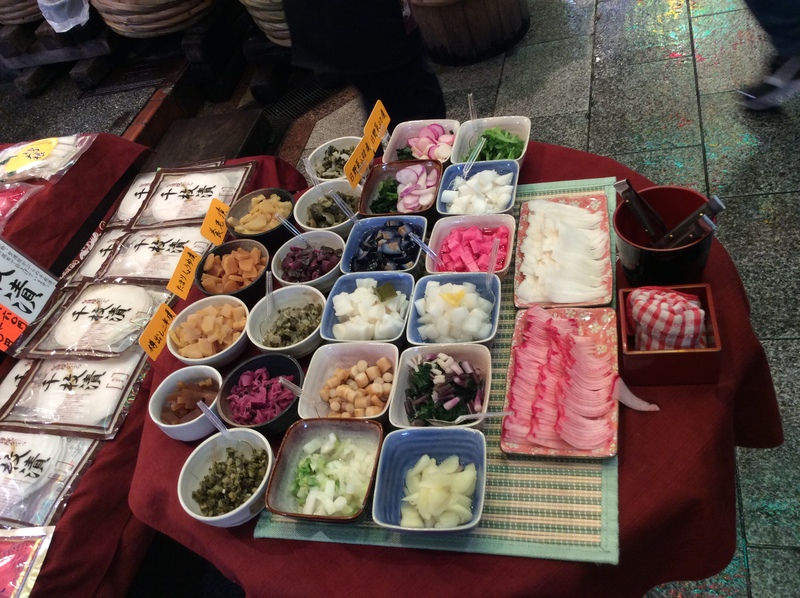 Visit family owned shops and stalls and enjoy amazing 7 course lunch in true Kyoto elegant style! 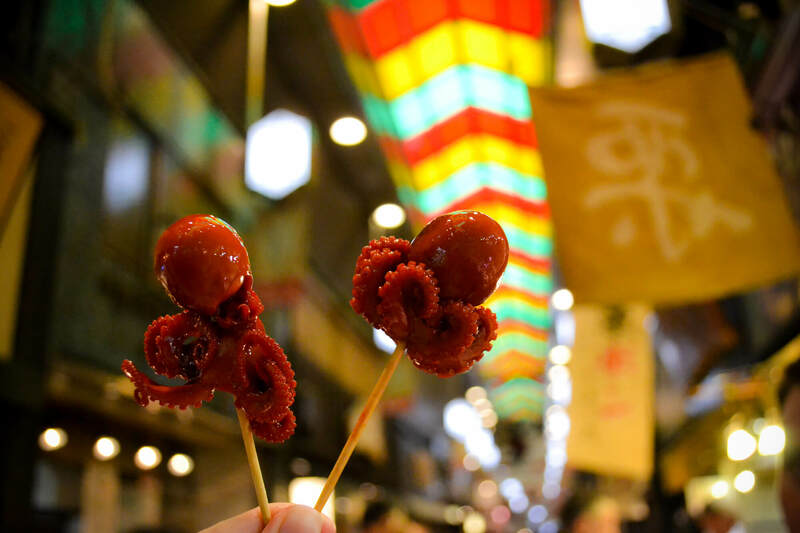 Enjoy the famous Kuromon Market with a visit to "kitchen town" and Michelin recommended Takoyaki. Discover the soul of this foodie city.